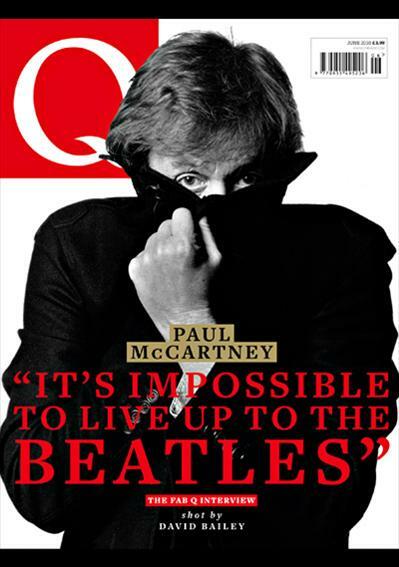 Inside the current “Q” magazine Editor-In-Chief, Paul Rees, gets to spend a month on the road with the man, interviewing him in England and the USA. 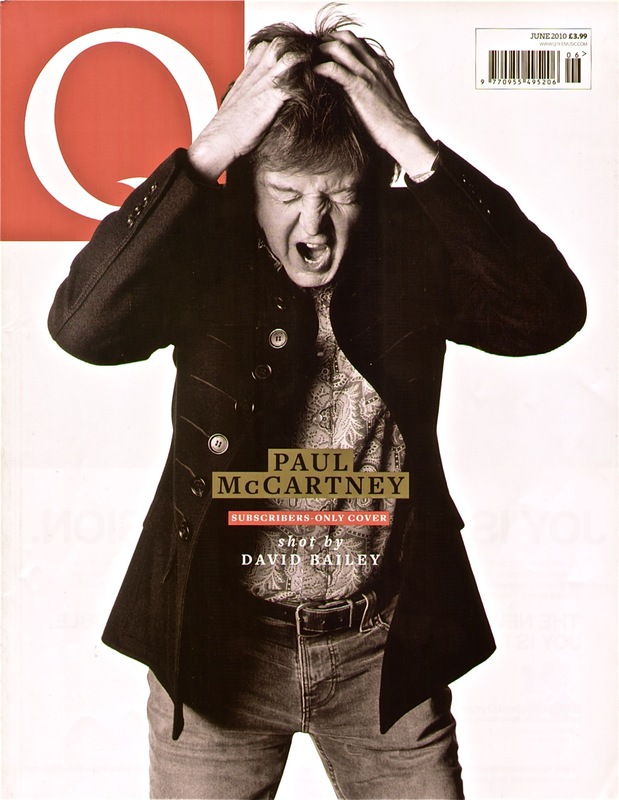 We get a look at some really interesting and previously un-seen Linda McCartney photographs, and there’s a couple of pages about Paul the avant-garde member of the Fab Four. 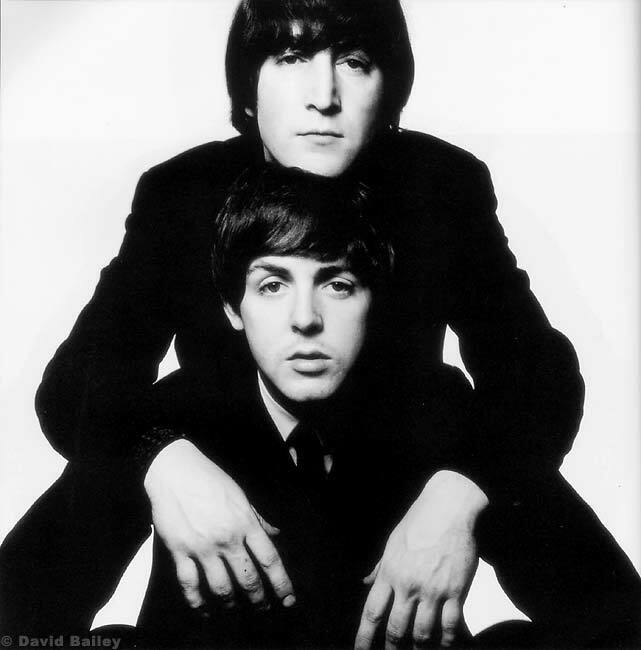 This is followed the likes of Brian Wilson, Chris Martin, Jamie Callum, Dave Grohl and Paul Weller, to name just a few giving their favourite Paul song recommendations. And finally an in-depth feature on what happened to Wings in Lagos, Nigeria during the making of 1973’s “Band on the Run”. 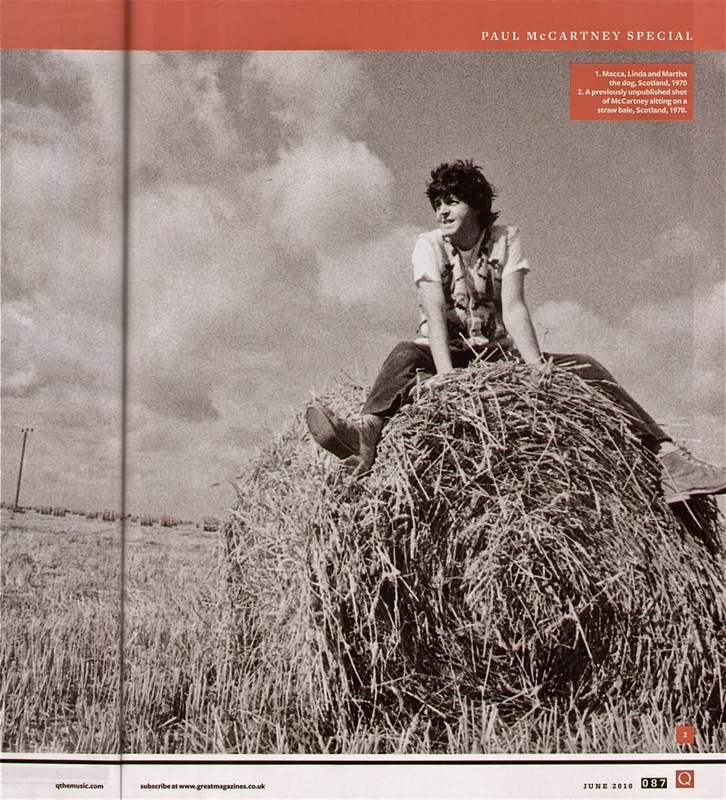 Some really scary stuff….not the greatest place to choose to record an album, but what an album it turned out to be. Its all pretty good stuff and I reckon well worth the cover price (no matter which cover you get). 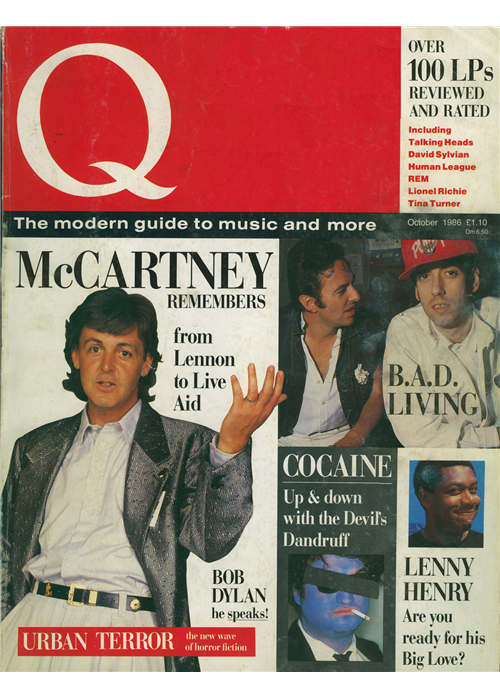 Postscript: In a spooky co-incidence, I just found out that the very first issue of “Q” magazine, dated October 1986, also had Paul on the front cover…..Issue 001 included articles on Paul McCartney, Big Audio Dynamite, Cocaine, Bob Dylan, Lenny Henry and John Blake. 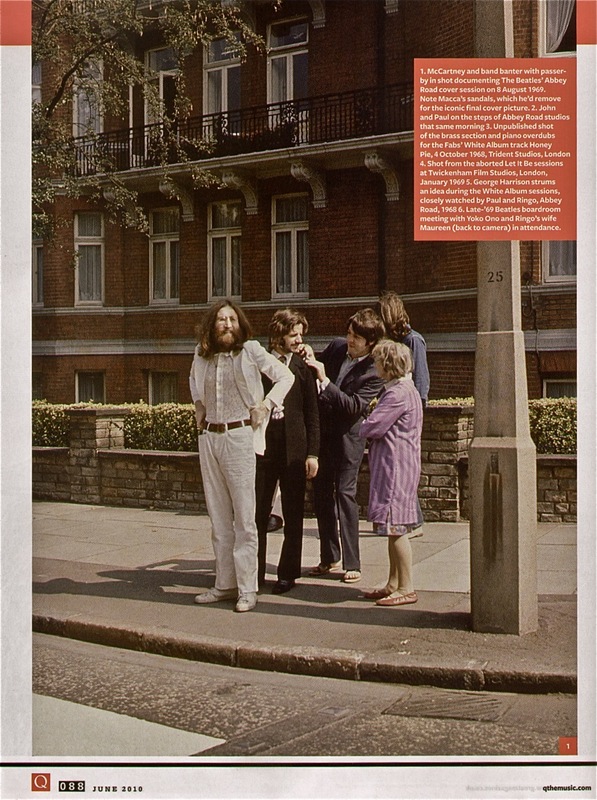 This entry was posted in Beatles, Beatles Collecting, Beatles Music, Beatles Related, Paul McCartney, Rare Beatles and tagged Beatles, Beatles Collecting, Beatles Magazines, Beatles Related, Linda McCartney Photographs, Paul McCartney, Q Magazine, Rare Beatles by beatlesblogger. Bookmark the permalink. Thanks this made for interesting reading. I really like your wordpress theme!